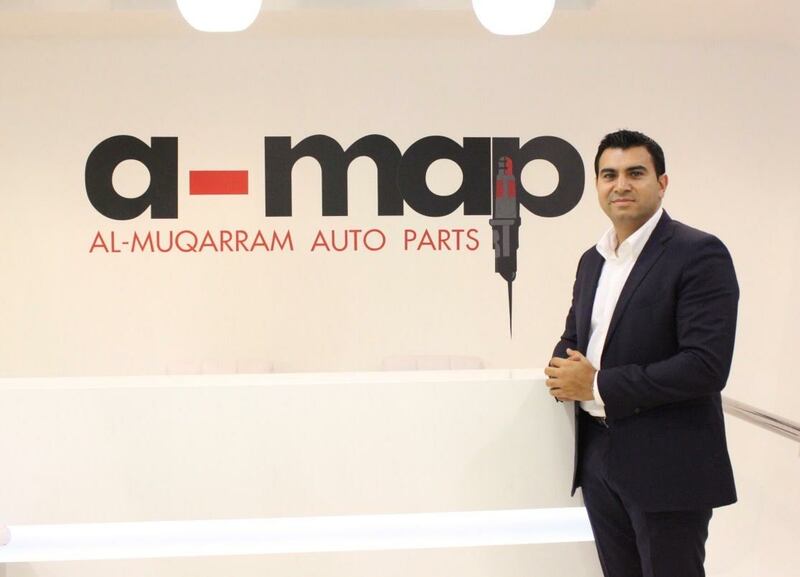 Driven by its on-going success Al-Muqarram Auto Spare Parts Trading (A-MAP), one of the largest distributors of automotive products in the region, is poised for further expansion. Located in the heart of Dubai’s main business trading hub, Deira, A-MAP presently operates a network of branches in Qatar, China, South Africa, Russia and USA. The company also exports a range of automobile spare parts to several African countries. Having recently launched a new development project in Jebel Ali Free Zone, A-MAP’s new warehouse and office facilities are currently under construction and should be completed by early 2017. Further to expanding its facilities, A-MAP has also recently opened its own distribution facilities in the Qatar and Russian markets. In a constant search for expansion, A-MAP’s product team continue their plan to launch new brands in the aftermarket. Achilles tyres has been added to the company’s portfolio when an agreement with an Indonesian firm was signed for the distribution of their product. The recent agreement with Sharjah Municipality to supply Solite automotive batteries for their fleet is also a significant milestone for A-MAP, adding to the list of reputed companies, departments and institutions to its fleet portfolio. The agreement also reinforces the company’s excellence and capabilities to offer 360-degree service in line with partners’ requirements and specifications.